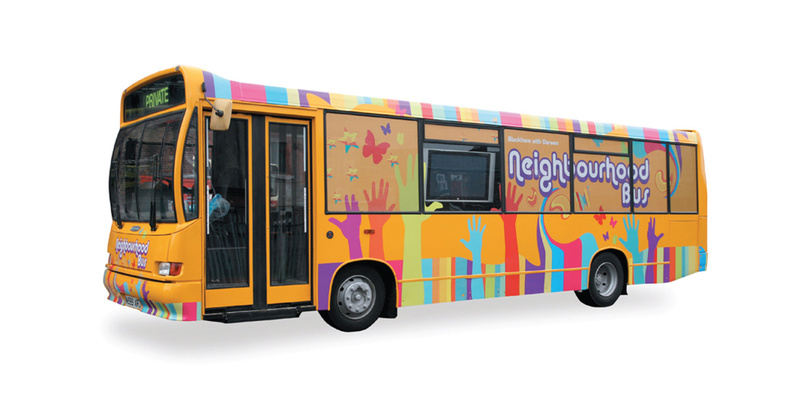 Media Village is your one stop solution for exquisite vehicle signwriting. The company is situated in Accrington and services customers in Accrington, Burnley, Blackburn, and Preston. 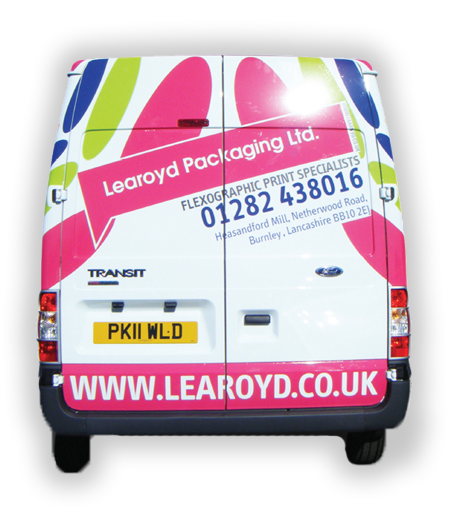 As a part of our vehicle signwriting services, we offer vehicle livery, vehicle signs and vehicle wraps. Vehicle signwriting is as much an artistry as it is a technique and we are dexterous at both these aspects. The countless hours we have worked on converting our clients’ vehicles into a visually appealing display reflects in the quality of our work. We follow a very simple and yet a highly effective process. We listen carefully to what our clients want, plan meticulously, offer our clients some of the best options and execute the entire process with due care and diligence. It has enabled us to become experts in this domain and the support and patronage of our clients is a testimony to our efforts, zeal, passion, commitment and competence. If you are looking for vehicle signwriting and want only the best, contact us, and we will deliver exceptional service at affordable rates. We request for specifications and their requirements. Other details such as the budget are discussed. Our experts work on the specifications and design concepts and generate efficient design options for our clients. The client selects one of the options. Our team works on the vehicle based on the design option selected by the client. No matter what your signwriting requirements are, hiring us gives you the assurance of quality and efficiency. 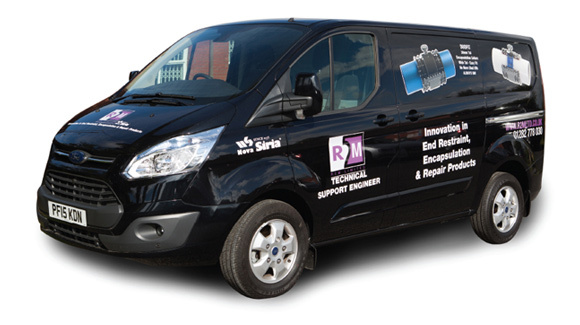 We offer a range of products such as vinyl lettering, magnetic signage and a comprehensive and complete set of signage to wrap your vehicle. Our service enables you to effortlessly convert your vehicle into a mobile advertisement medium and increase your visibility among your target audience exponentially. Although we assure you of the best of services at all times, if you are still wondering why you should hire us or engage vehicle signwriting services at all, here are the benefits of these services and the reasons to hire us. Covering your vehicle with advertisements, livery, and signs, or completely wrapping it in signage, converts it into an effective mobile advertising tool. Unlike a stationary signboard, a vehicle signage is mobile and gives your business a much wider visibility. Hiring us is beneficial as we offer the most affordable and high quality services. Our products are not static and uniform designs. Instead, we work closely with our clients, carefully evaluate their requirements, consult them on the best of solutions and deliver results that far exceed their expectations. Our customised solutions are the best in class and we still work with our first few clients from these areas of England, which is a mark of our competence and expertise. The technology deployed by us is state of the art and the applications we use are updated to the latest versions. Quality, sincerity, and timely completion are the hallmarks of our services. If you still want more information on vehicle signwriting and reasons to hire us, contact us via email at info@media-village@co.uk or call us at 01254 300000. But be careful! Hiring us once can easily become a lifetime professional relationship!